Facial pigment changes, such as the appearance of sun spots, age spots, or freckles can give your skin an uneven tone and make you look older than you are. With facial pigment clearance, you can quickly and painlessly remove unwanted skin pigmentation irregularities, leaving you with a smoother, more youthful appearance. 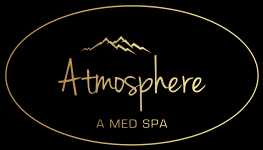 Let the professionals at Atmosphere Med Spa in Boise, Idaho give your face new life: Call or click to book your appointment today. What causes a facial pigment issue? Pigment refers to the coloration of your skin, and your skin gets its color from a pigment called melanin. When patches of skin become darker than the normal surrounding skin color, it’s called hyperpigmentation. This darkening occurs when an excess of melanin forms deposits in your skin. Age spots and sun spots are both the result of sun exposure, while freckles are an inherited condition. However, age spots, sun spots, and freckles all become darker and more pronounced when your skin is exposed to the sun. Melasma spots are larger areas of darkened skin that are often the result of hormonal changes, like those experienced during pregnancy. Atmosphere Med Spa offers treatment for these common skin conditions with facial pigment clearance. How does facial pigment clearance work? During a facial pigment clearance treatment, your specialist at Atmosphere Med Spa uses the ICON™ laser to revitalize your skin’s surface. The laser emits pulses of light energy to your skin, which the unwanted pigment absorbs. 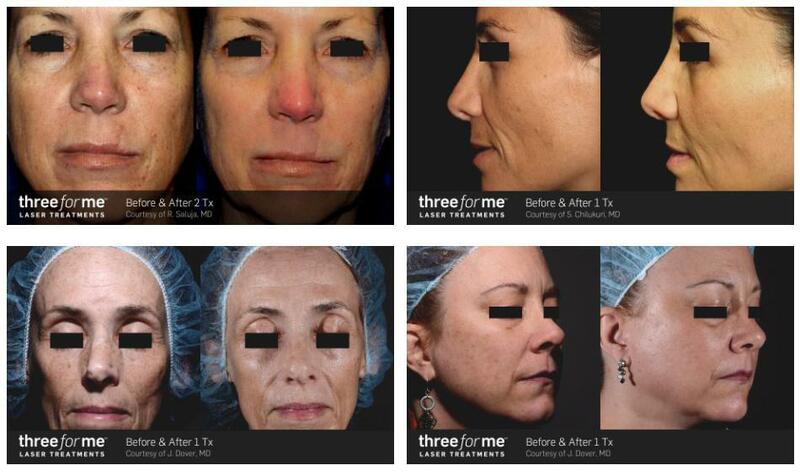 The laser can work on a small targeted area, or on your entire face.